David Haye and Dereck Chisora are to face each other at Upton Park on 14 July in a fight sanctioned by the Luxembourg Boxing Federation. 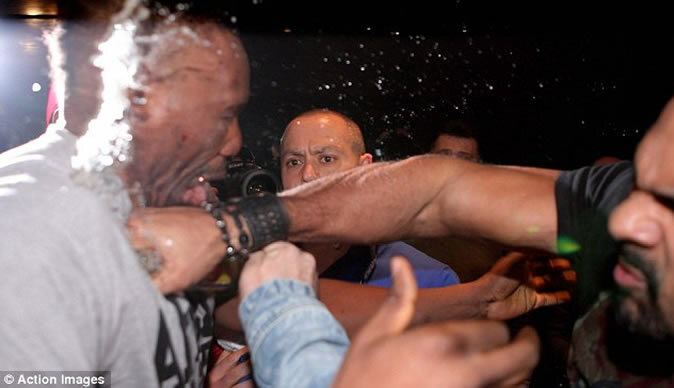 The british heavyweights were involved in a brawl following Chisora's defeat to Vitali Klitschko in Munich. Neither hold a British licence, Chisora's was withdrawn after a number of controversial incidents before and after the Klitschko fight. Haye relinquished his licence when he retired in October last year.